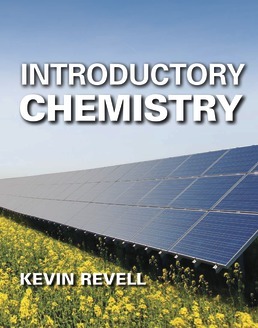 Kevin Revell teaches introductory, general, and organic chemistry at Murray State University, and also serves as the assistant dean for the MSU Jones College of Science, Engineering, and Technology. 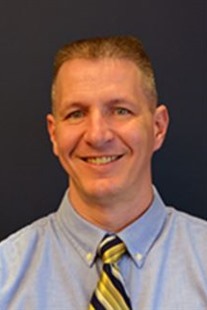 A passionate educator, his teaching experience includes high school, community college, small private, state comprehensive, and state flagship institutions. His work encompasses curriculum, technology-enhanced pedagogy, assessment, and active-learning design. He has hosted multiple science education workshops, and is the senior editor for flippedchemistry.com, an online community for college-level instructors implementing active-learning pedagogies. A synthetic chemist by training, his research involves the synthesis and evaluation of functional organic materials. With his wife, Jennifer, Kevin has three children – James, Julianne and Joshua – and two grandchildren.